What is Art Map Burlington? 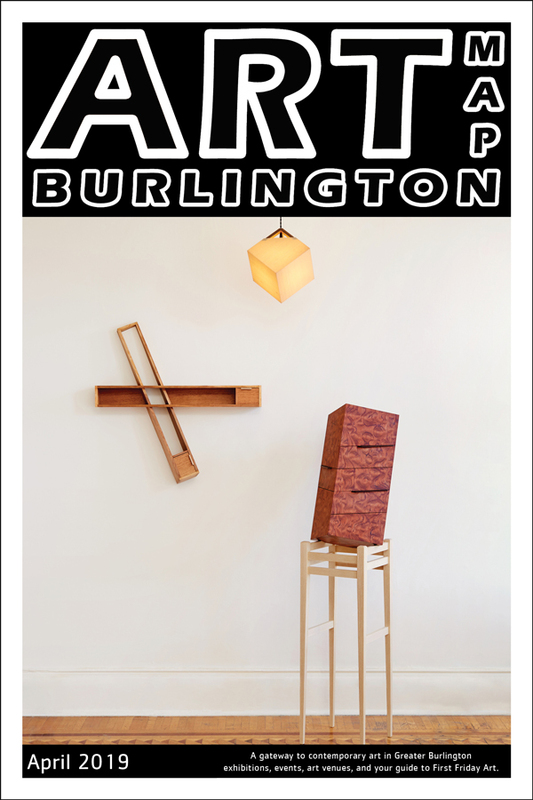 Art Map Burlington is the guide to where to see art in Greater Burlington: exhibitions, events, art venues, and the work of local artists. The monthly print publication includes a map to venues and exhibition listings. Art Map Burlington promotes contemporary art in the Greater Burlington area by informing the community about exhibitions, events, and the work of area artists. The print publication is a full color broadside folded to 9″x6″. 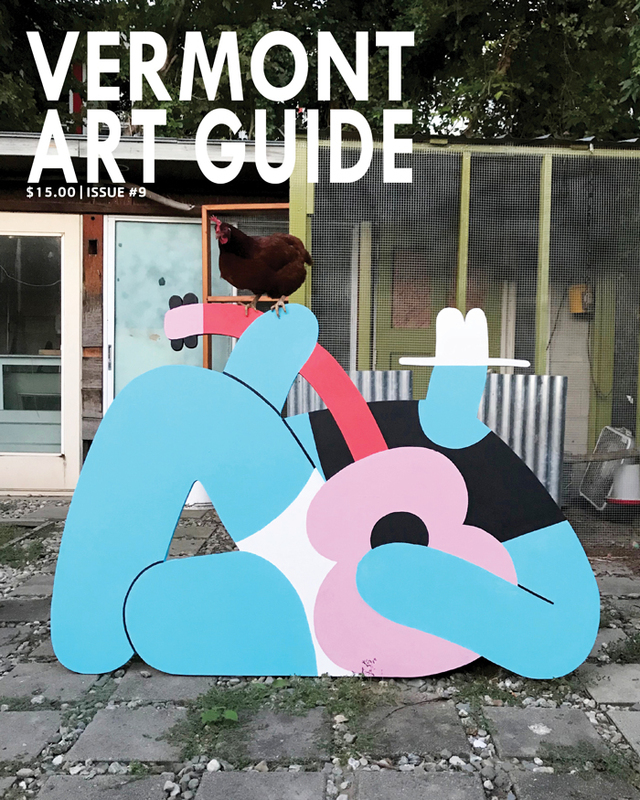 The online edition includes all the exhibition listings and links to further information on Vermont Art Guide, Art Map Burlington‘s parent publication. Kasini House has been publishing Art Map Burlington since April 2006. 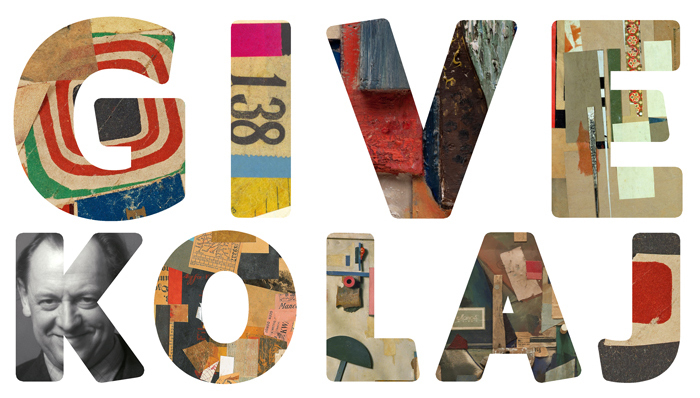 What is First Friday Art? First Friday Art is a monthly, community-wide event where dozens of art venues across the city host openings, exhibitions, and happenings. The event is free and open to anyone. Most venues are open from 5PM to 8PM, but some are open earlier or later. Art Map Burlington is the official guide to First Friday Art. The event is FREE & open to everyone. Art Map Burlington comes out two Wednesdays prior to the first Friday of the month. For those who want to be sure to get a copy of Art Map Burlington or would like the convenience of an issue appearing in your mailbox, subscribing is the best option. 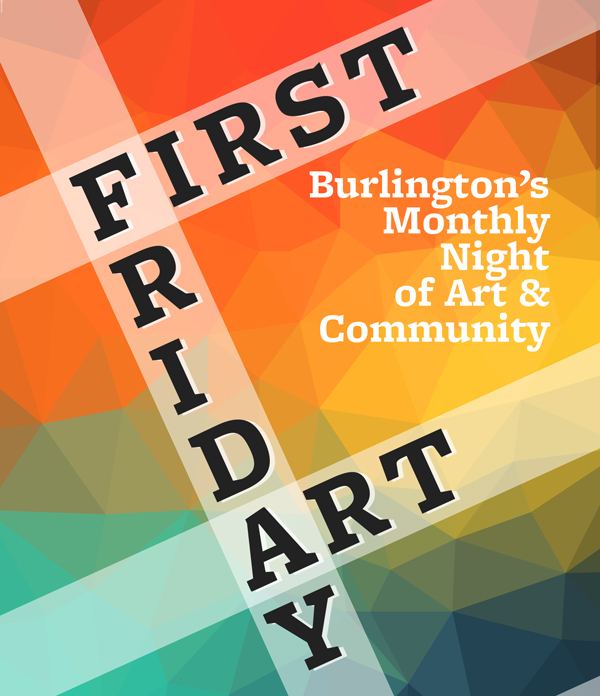 This way, if you go out of town or simply miss a First Friday Art, you’ll be sure to have a clean, crisp copy of Burlington’s art magazine sitting in your mailbox. Subscriptions may be purchased HERE. Are you a gallery, art studio, individual artist, or a business that hosts exhibitions of artwork? Then membership to Art Map Burlington is for you. You can sign-up for a single issue or a full year. For more information, call (802) 264-4839 or EMAIL. Art Map Burlington actively seeks artists to feature on the cover. 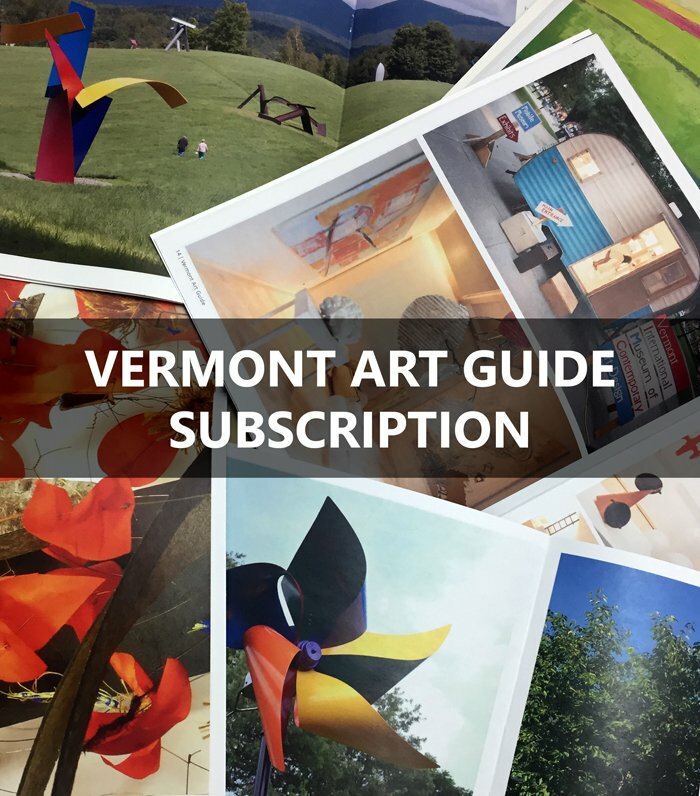 To be considered, register with the Vermont Art Guide Artist Database and indicate that you wish to be considered for the cover.